Life is a struggle. You’re trying to catch Charizard but your Pokéballs just keep drifting off to the side while the animated dragon looks on realizing he’s completely safe due to your rather pathetic aim. 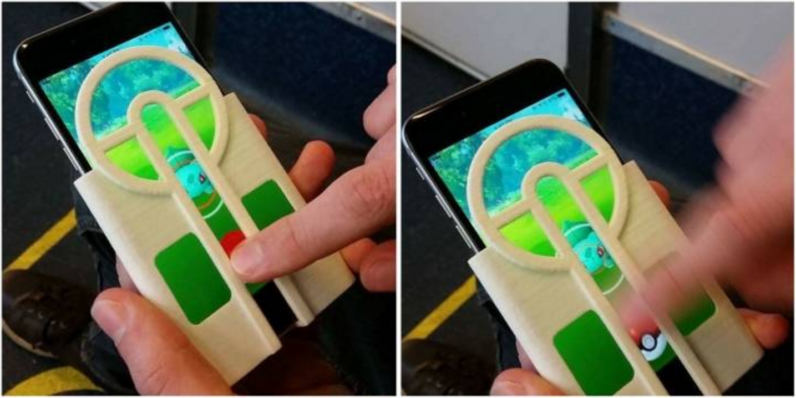 Jon Cleaver wants to help by creating a simple and useful 3D printed phone case designed for the iPhone 6/6s. The case, which is most definitely cheating (but who cares?) 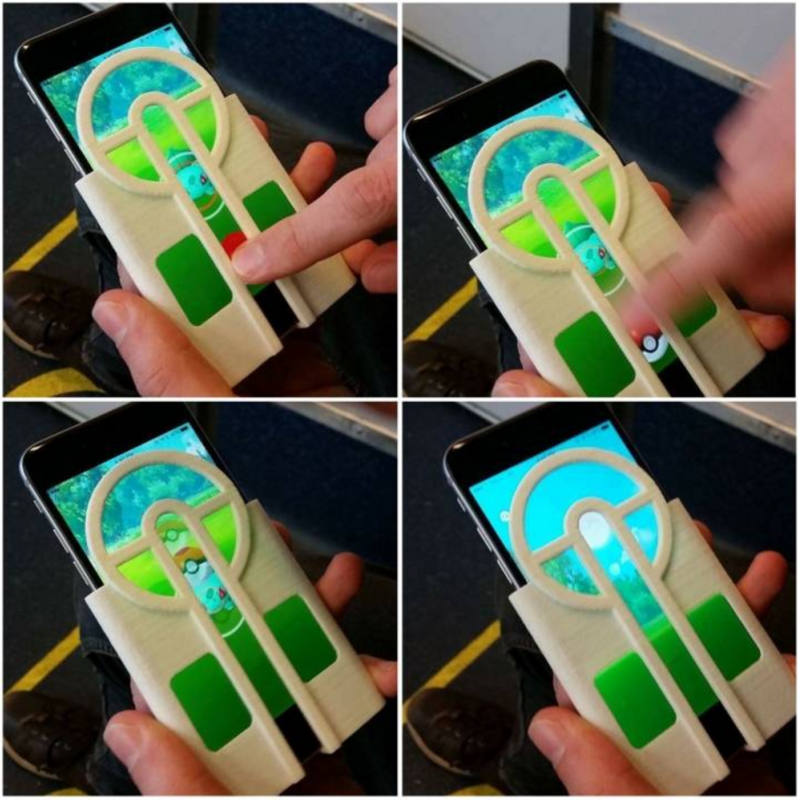 uses thin plastic as a guide to keep your finger straight throughout the deployment of your Pokéball onslaught. 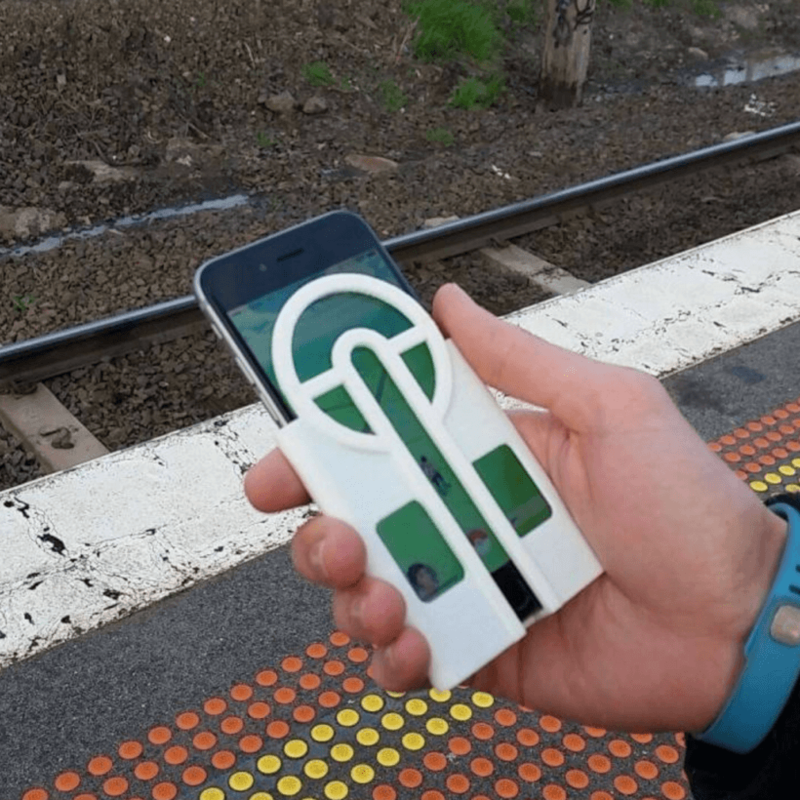 Instead of balls drifting to the left or right while you’re trying to nab yet another Sandshrew (seriously, don’t waste the Pokéballs), now you’ll deliver a perfect strike where you’ll only need to account for distance, not left/right movement. If you want to grab the case yourself, and expand your Pokémon empire, head over to My Mini Factory where you can download the plans for free. 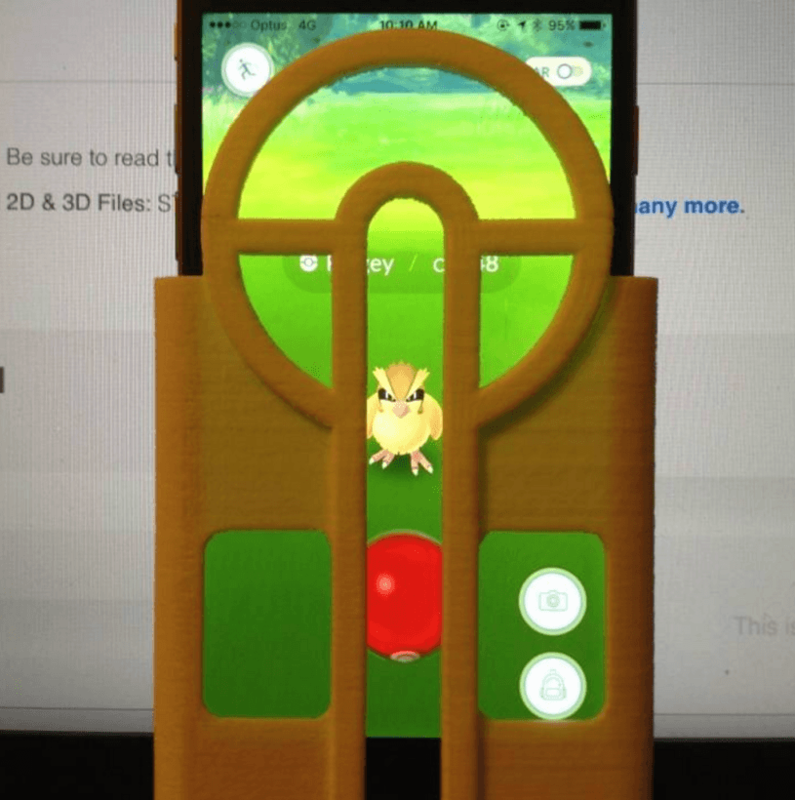 You’ll need a 3D printer, of course, and an iPhone 6/6s (since that’s the only phone it’s designed to fit), but those are relatively small hurdles if you really have to catch ’em all, right?